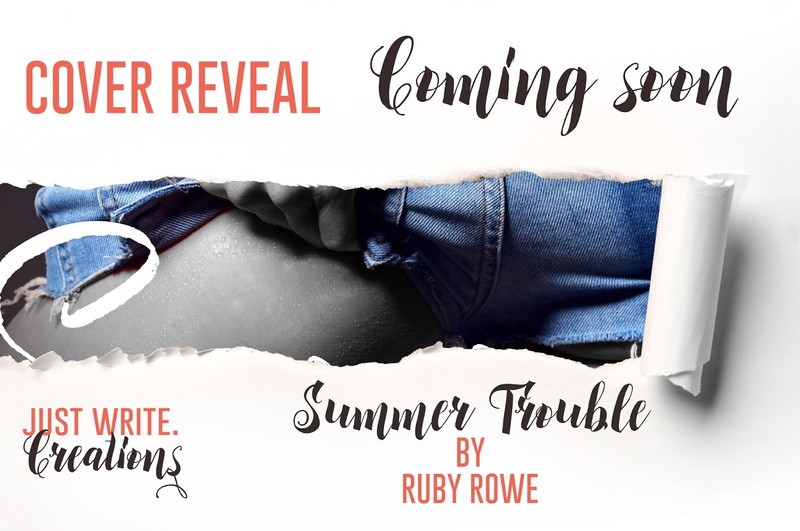 Author Ruby Rowe: Cover Reveal Coming Soon! 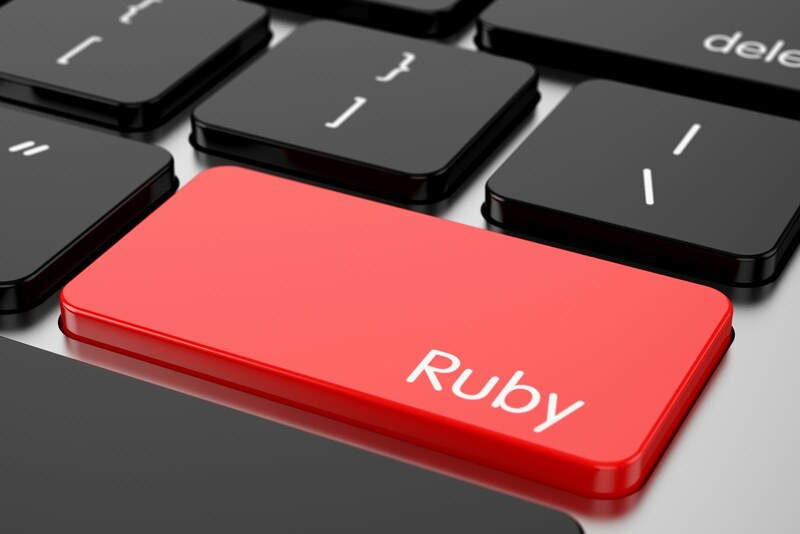 The cover reveal for Ruby Rowe's debut novella will be on February 15th! Be sure to check back then to see the unveiling of this hot cover created by Just write. Creations!